People Pot consultants have over 20 years experience of supporting organisations and their people to grow and develop. Is your change programme getting you results? Are your projects delivering? Is your organisation developing in line with your ambitions? Do you want to get the best from your people? 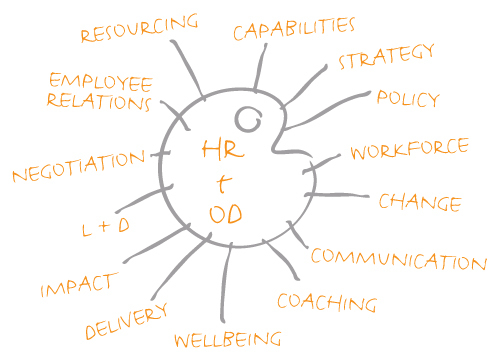 Our consultants have over 20 years experience of supporting organisations and their people to grow and develop. Whether you need an interim to help you short term or some specialist support for your existing team, our consultants will work alongside you to get you where you want to go. Do you want more from your change programme? Do you know what you want to achieve but don’t know where to start? Are you a leader that wants to create new behaviours in your team? Getting the change management process right from the very start is vital to the success of any change journey. PeoplePot’s experienced consultants can provide you with the essential support required to get your programme off the ground and deliver the results you want. Is your People strategy still relevant to your business? Do you have the right people in the right place, with the right skills at the right time? Do you need to restructure your business? People management is a joy when we are managing great people. Great people means great business. Our people are a reflection of our commitment to our customers and what matters to us about our business. So recruiting the right people and then investing in their development, managing performance and rewarding success, results in high morale and better business outcomes. Is your organisation going in the right direction? Is it fit to achieve your ambitions? Creating the right environment for your business to achieve its ambitions is essential to its success. How often do we just keep doing the same thing because its what we have always done? Why are we then surprised when our outcomes fall short of expectations? PeoplePot recognise the importance of challenging current practice and designing interventions that find new ways of working so you can continue to deliver what matters to you and your customers. 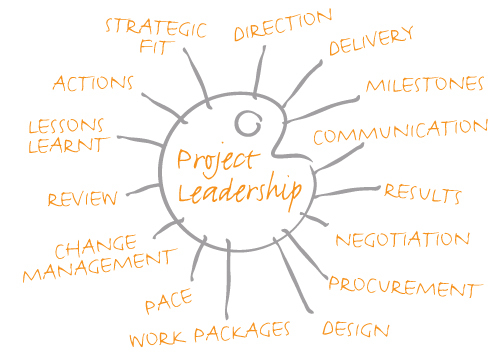 Has your project got the right leadership? Is it on course to achieve its objectives? Are you at the beginning of your project and need support to set it on the right course? PeoplePot’s experience of delivering challenging projects, reviewing project performance and sometimes rescuing projects mid-term, has resulted in a unique blend of process, engagement and people development that significantly increases the success of your project. Are two of your best people in conflict? Is one of your key strategic partnerships in crisis? Is your merger or acquisition causing tensions? Relationships and communication are key to our success both individually and organisationally. Conflict gets in the way of performance, so finding a quick resolution is key to moving things forward. PeoplePot have over 20 years experience of managing and resolving tensions and conflict in the workplace. Whether it is a one to one relationship that needs rebuilding or problems arising as a result of a joint venture or merger, we have the experience, skill and knowledge to help you find a resolution. Our approach is solution focused and concentrates on creating the new perspectives and conversations necessary to resolve the problem. When you are feeling overwhelmed by targets, volume and getting more for less, take a moment to pause and take a deep breath and bring yourself out of the future and into the now. As Mother Theresa said ” Never worry about numbers. Help one person at a time and always start with the person nearest you”. Sometimes that might even be you! !